At this time of year, those of you who aren't keen family historians might be wondering what gifts to buy for your friends and family who are (if you've been sent this page by a genealogist friend of yours, consider that a hint). We've taken a look around the internet to put together this short list of some of the most-wanted Christmas gifts for family historians this year. If you have any other suggestions, let us know in the comments! 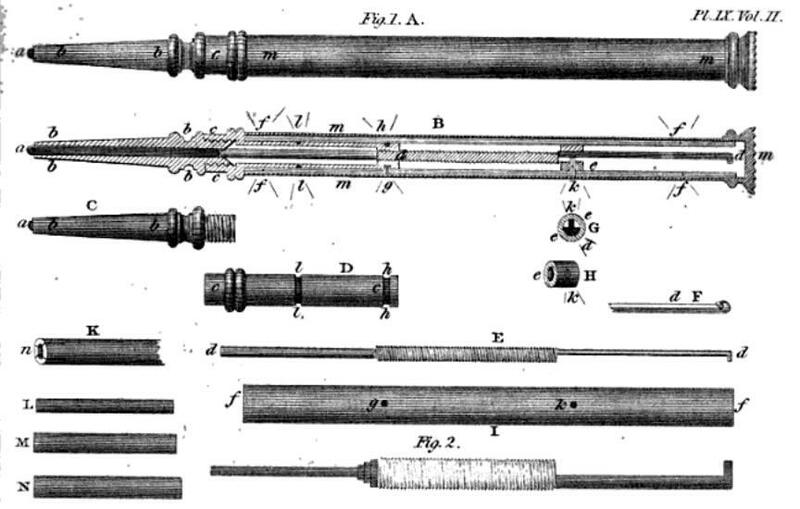 More and more, family history is becoming high tech. The internet has taken most of the legwork out, offering the chance to visit archives from the comfort of your lounge, and the next frontier appears to be home DNA tests. These DNA kits – like those available from Family Tree DNA – gives users the opportunity to discover more about their family history than ever before. 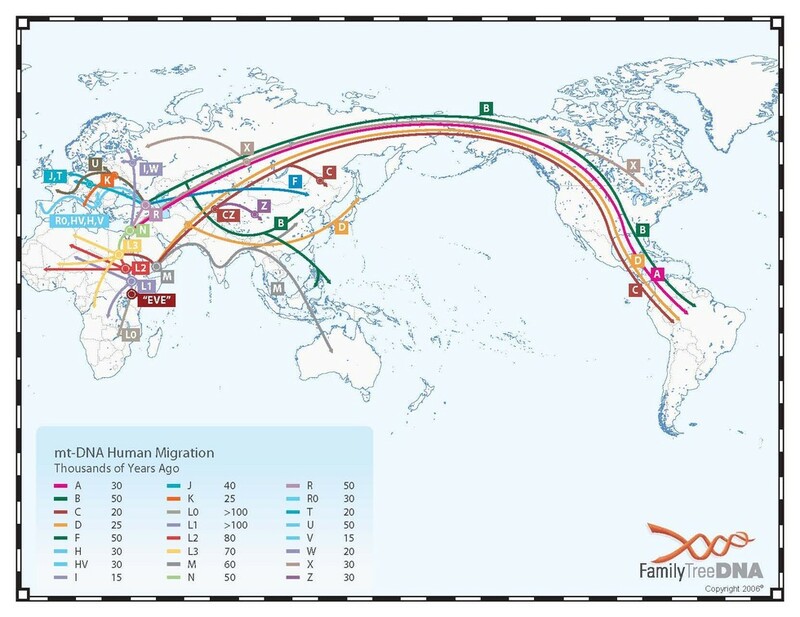 The range of kits gives information on family lines, nationalities and, in some cases, scours vast databases to discover your relations internationally. If this is the future of family history research, you can get your friends and family on board today! 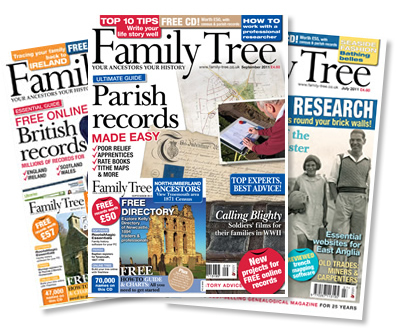 There are a number of family history magazines that give insights into the research process, new developments from companies like Findmypast, discoveries others have made and guidance from industry experts. Some of our favourites include Who Do You Think You Are? Magazine, Your Family Tree Magazine and Family Tree Magazine. The great thing about magazine subscriptions, of course, is that they last the entire year, reminding the recipient of your thoughtfulness every few weeks. Perhaps a tricky one for any friends who've added thousands to their tree (and you have to somehow gain access to their family tree if you want it to be a surprise), however Etsy vendors produce a number of beautiful family tree prints that can help bring your friend or family member's immediate tree to life and adorn their wall, a permanent reminder of their favourite hobby. If your gift recipient isn't building their family tree on Findmypast – and really, they should be, our family tree builder is ace – then they may be interested in some genealogical software. 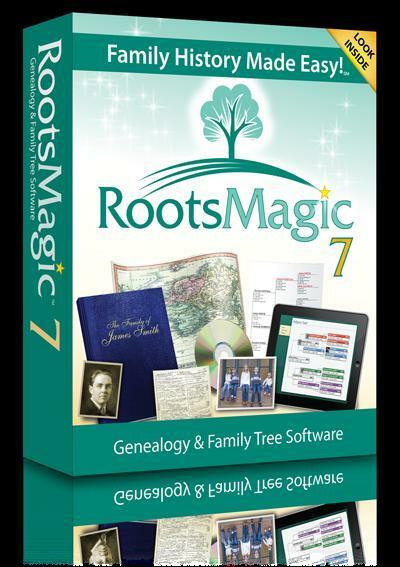 We like RootsMagic, which integrates with sites like Findmypast to make trees and other charts among a host of other features. Give it a look, it's affordable and very useful. 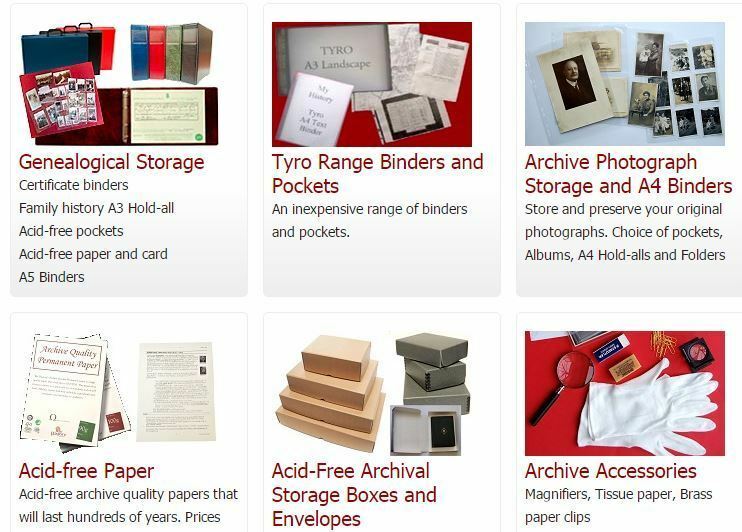 If the person for whom you're buying a gift is serious about their research to the point of visiting archives, then the chances are that – if they don't already own one – a portable scanner is near the top of their wanted list. 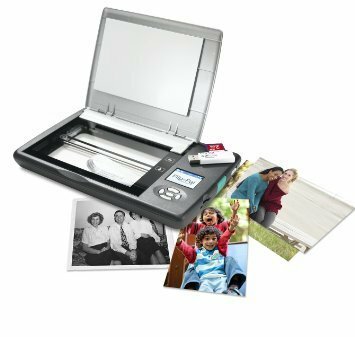 The near-ubiquitous Flip Pal Mobile Scanner is small, portable and trusted by family historians worldwide, though watch out, it isn't cheap! 'Who would want a filing system for Christmas?' we hear you ask. Family historians, that's who. Much of family history research concerns the preservation of vital documents like birth certificates, family photos and newspaper cuttings, as well as reams of notes and other documents. A convenient way of storing it at home and on the move is incredibly important. My History has a range of solutions that would be well received. If you're looking to add a little extra that won't break the bank, USB drives are handy for storing any research carried out at a library or archive, mechanical pencils are always useful as archives don't allow ink pens, good quality notepads that will stand the test of time are also great (family historians never throw anything away). Perhaps even consider a nice cushion – archives aren't always the most comfortable places! If you have any suggestions for Christmas gifts for family historians, let us know in the comments below! Click here for your chance to win a FamilyTreeDNA testing kit!